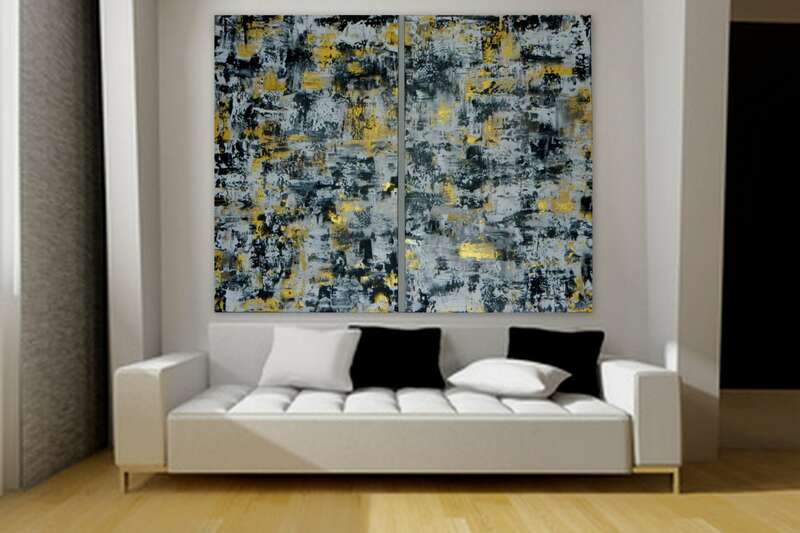 Gold black and white original abstract painting. If you would like to custom order one of my ORIGINAL hand painted masterpieces please contact me for a quote. Please include: The size, framing option ( stretched on gallery wrapped wood frame/unstretched canvas ) and the colors you would like. Thank you so much for taking the time to view my paintings and consider purchasing one of my paintings.